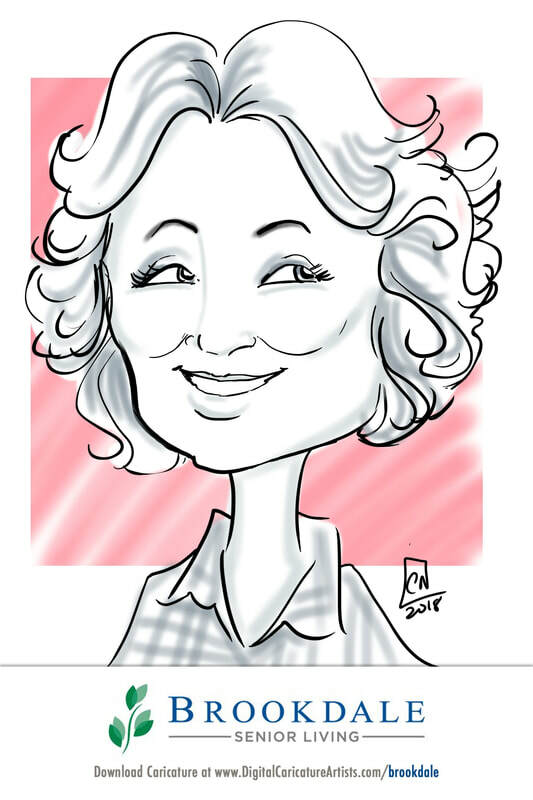 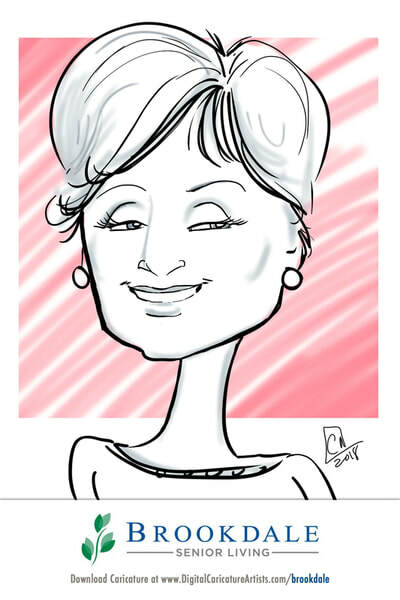 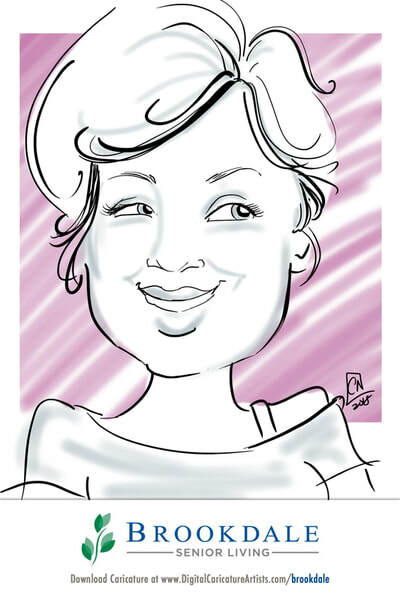 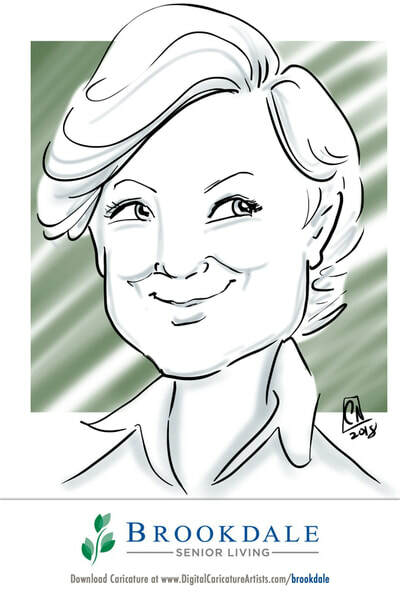 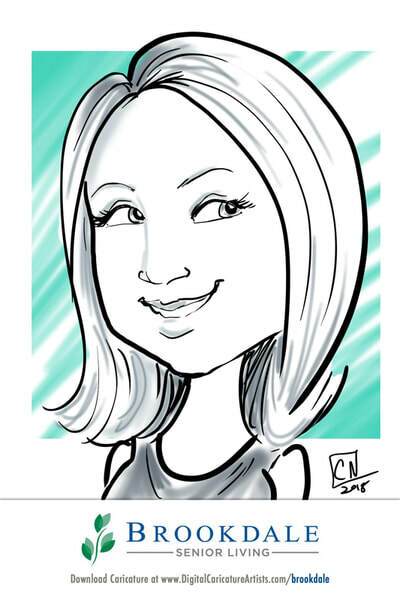 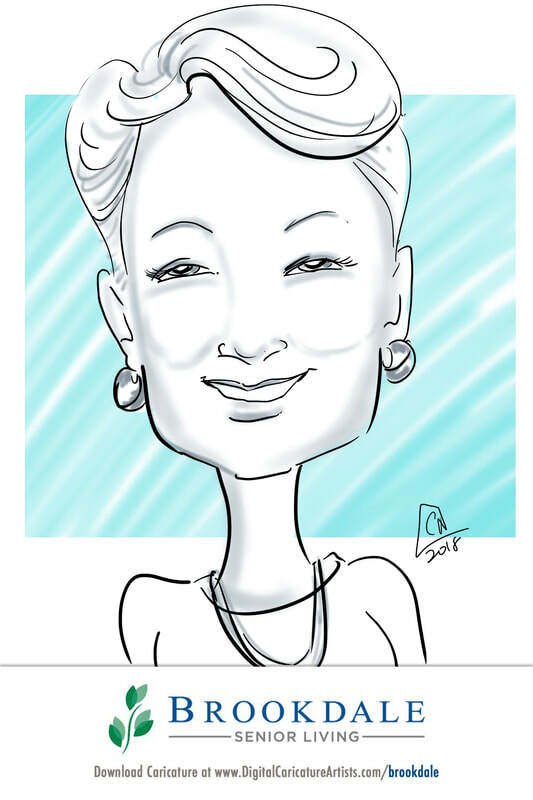 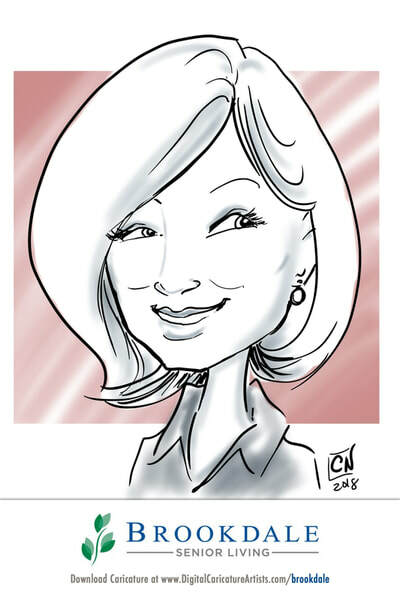 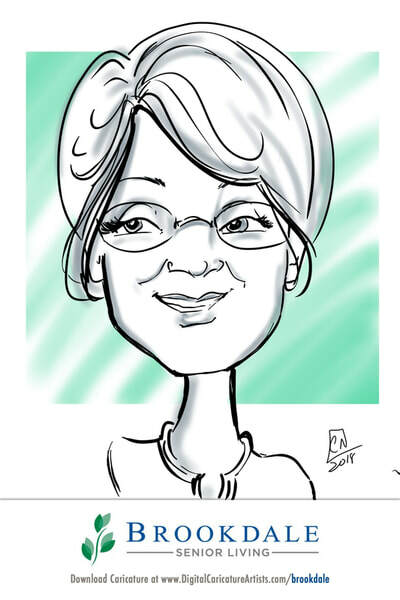 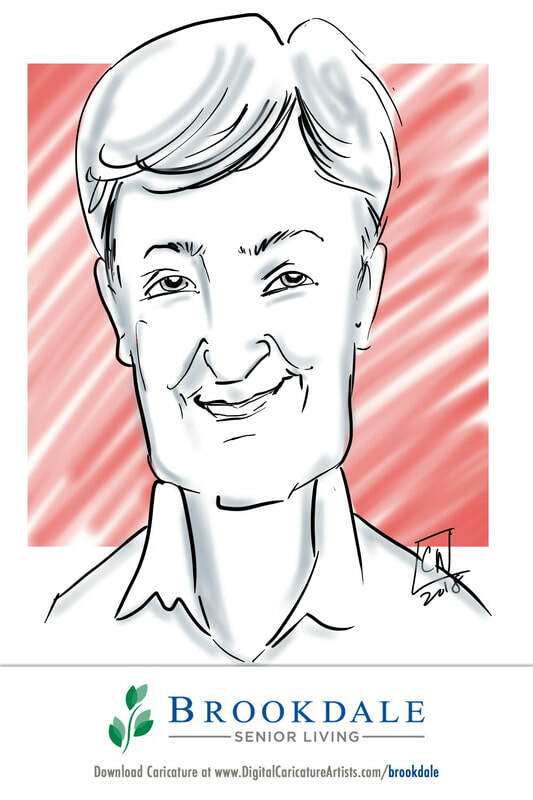 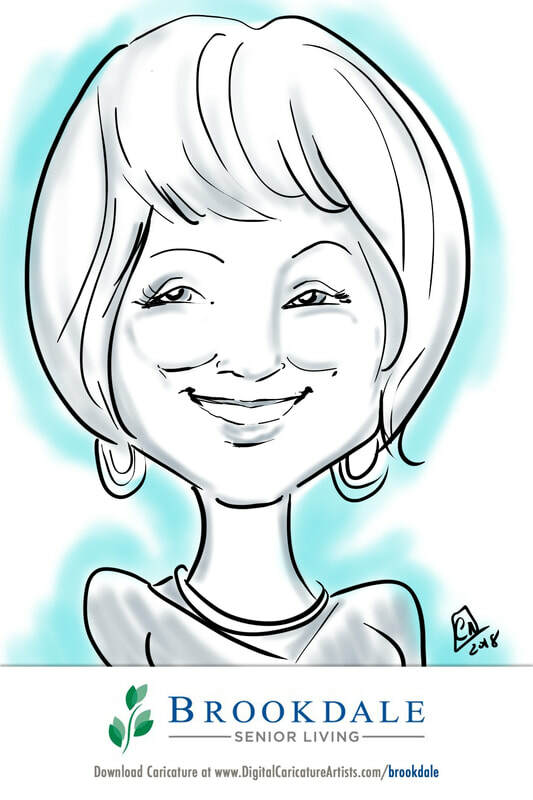 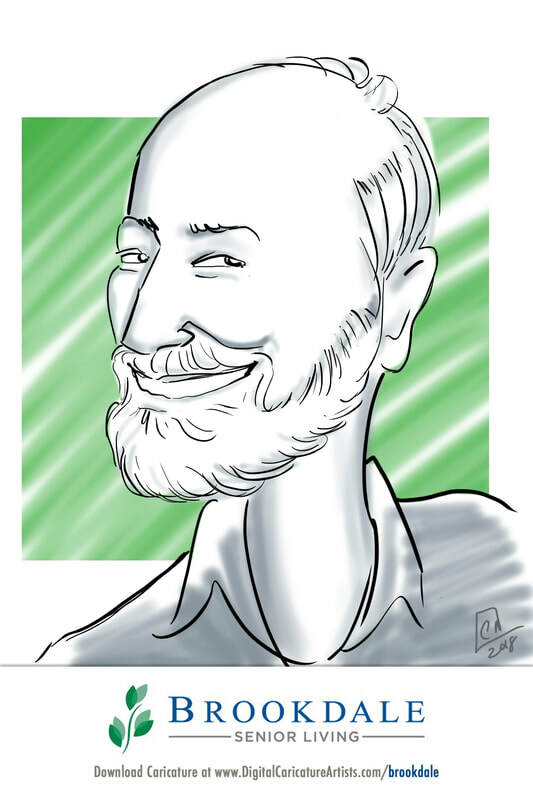 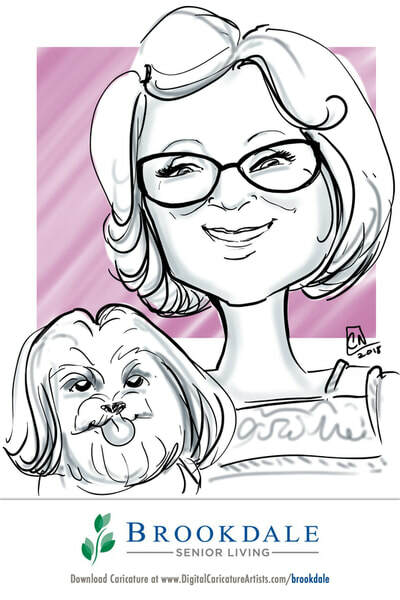 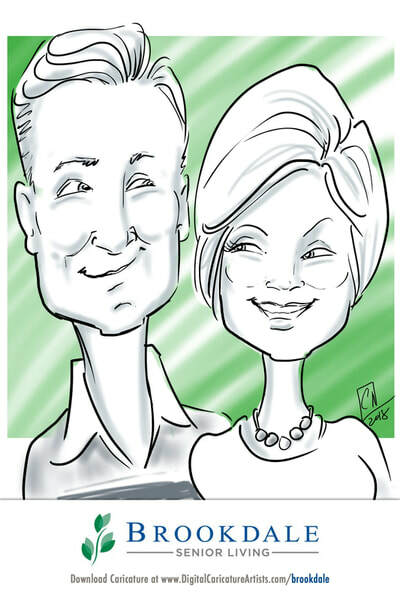 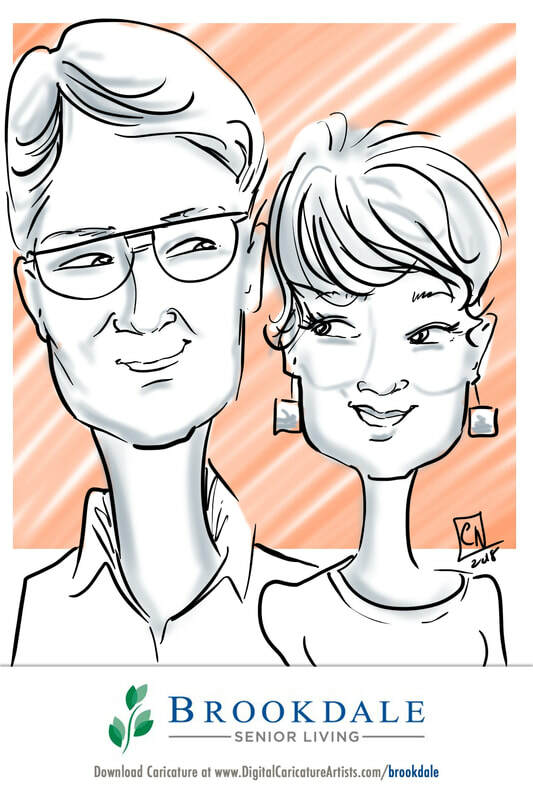 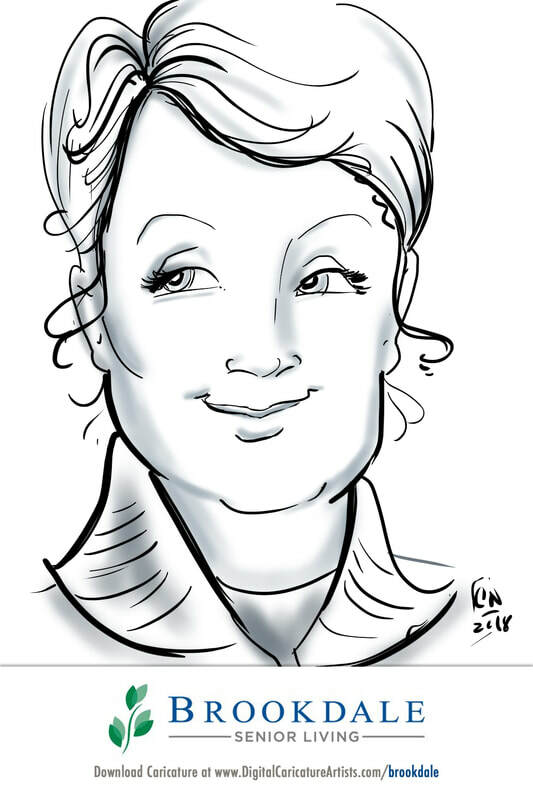 Brookdale Senior Living - Digital Caricatures for Trade Shows & Corporate Events! 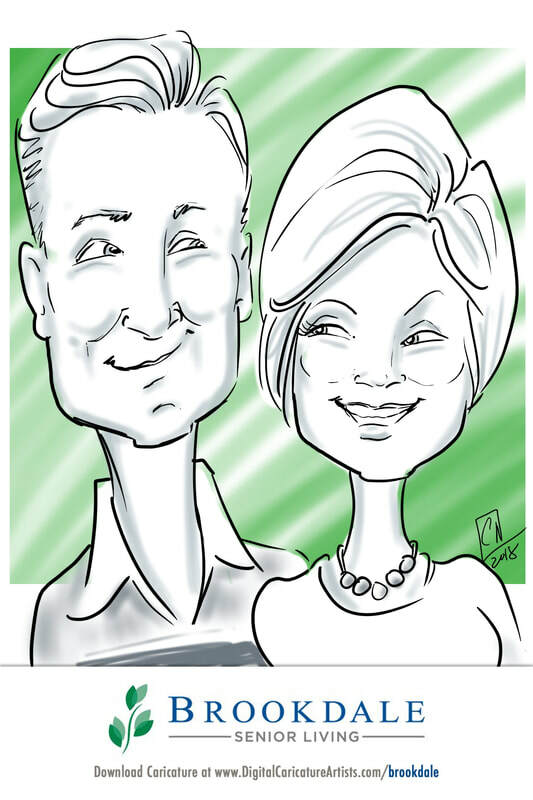 All of the Caricatures will be loaded shortly. Please check in again soon.